Presenteeism is a growing concern for organizations. When employees come to work not ready or able to be their best, productivity and results suffer. 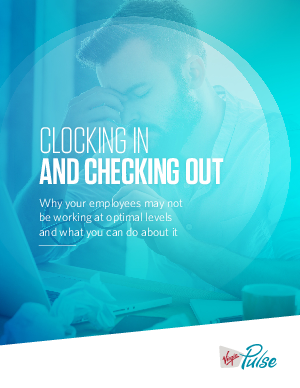 A recent survey of 2,000 employees showed that on average they take just 4 sick days a year, but are at work at less than full capacity more than 10 times more often, costing organizations trillions of dollars.